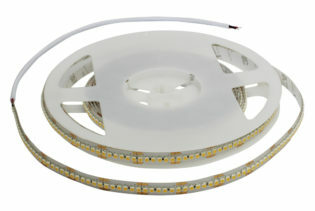 D0-55-20-2-120-F3.5-20-3M is a LED flexible tape with high CRI. 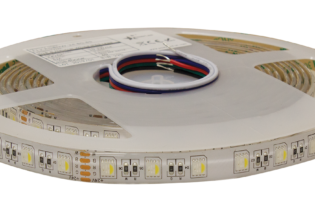 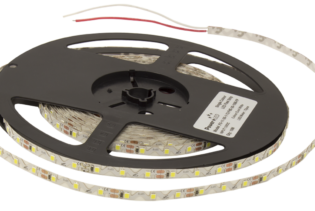 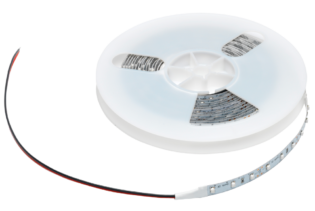 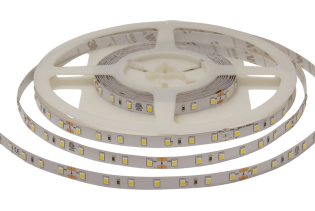 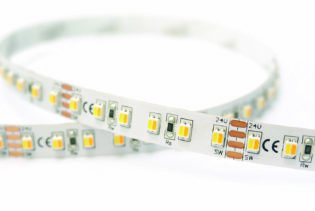 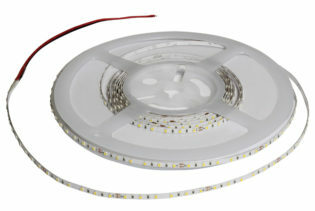 D0-55-20-2-120-F3.5-20-3M is a LED flexible tape with high CRI with 120 LED’s per meter 24VDC IP20. 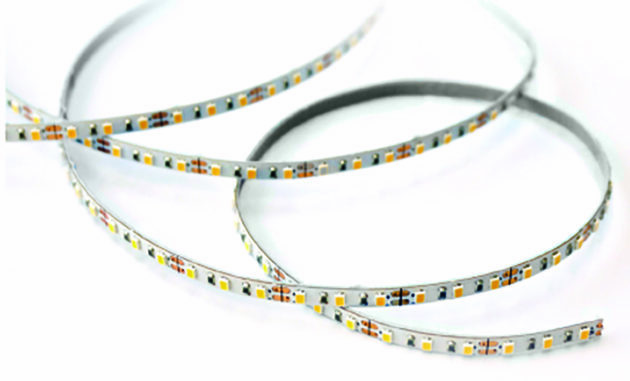 Each strip is 3.5mm and cuttable length 50mm +0.5mm.